We are mostly booked for this year on poult sales. I have very few shipping dates open. 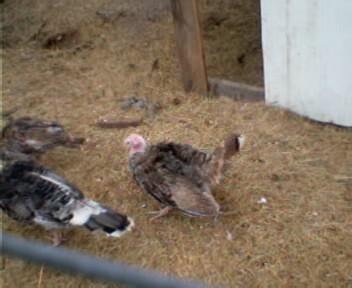 If you are planning on ordering turkeys this year from us, Please contact me soon. I may still have some hatching eggs available if my hens keep cooperating. We are also working on getting some new varieties to add to our hobby. I am looking forward to the addition of Lilacs, Black Spanish, and Jersey Buffs (if the eggs cooperate and hatch). 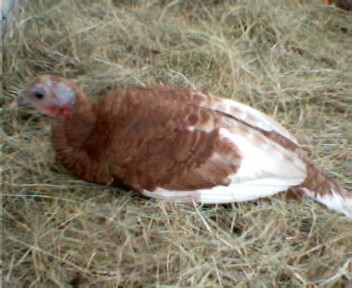 Small compared to other breeds, the Royal Palm tom is 15-20 pounds and the hen is 10-12 pounds when mature. With its striking color pattern it is a beautiful bird. 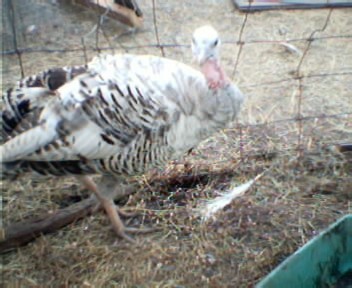 Medium sized turkey that is pale grey to blue. 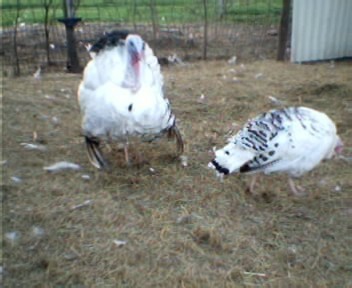 The toms average 20-25 pounds with the hens 18-20 pounds at maturity. The different color shades make each bird an individual. 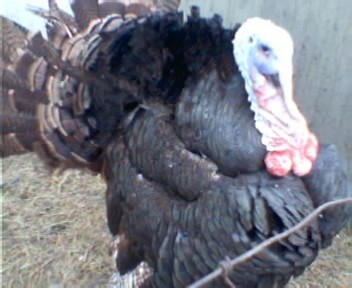 The Bronze turkey is the type of turkey the Pilgrims first saw when they came to the new world. With its rich green black, bronze appearance it is sure to make for an interesting conversation piece. As the bird moves the sun shining on its feathers create beauty. They are a medimun sized bird. We have a limited number of them so orders are maximum of 5 per order. The Sweetgrass is a very rare variety that is medium sized and strikingly colored. 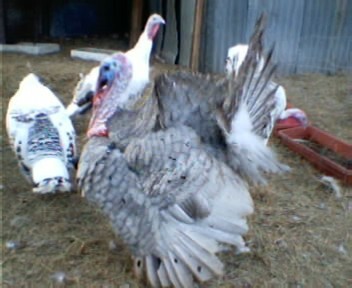 Toms average 22-27 pounds and hens are 20-22 pounds at maturity. Not found in many hatcheries, we offer a limited supply of 5 per order at this time. The Bourbon Red is a beautiful bird with its contrasting colors of a rich mahogany/chestnut red with white wings and tail. 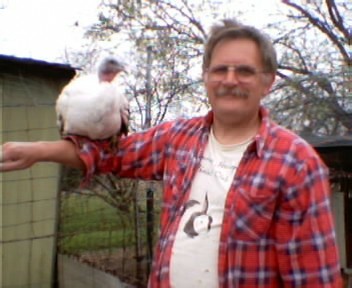 It is a medium sized turkey with toms weighing in at 20-25 pounds and hens at 18-20 pounds at maturity. A 10 week old Tom proves the saying, "You are Never Too Young" Here he struts to show the "Big Boys" he has what it takes to be a Tom.